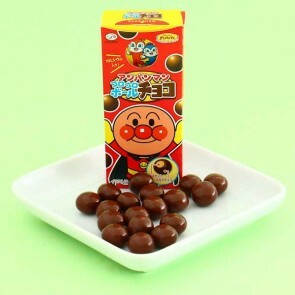 Anpanman is a Japanese picture book series and one of the most popular anime series amongst young children in Japan. 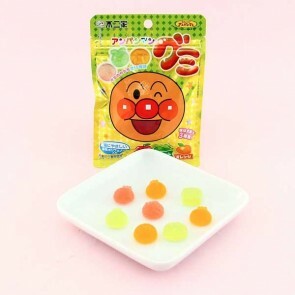 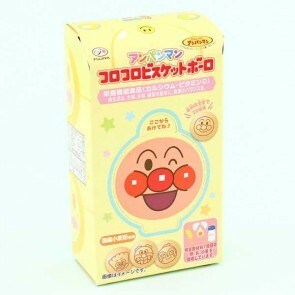 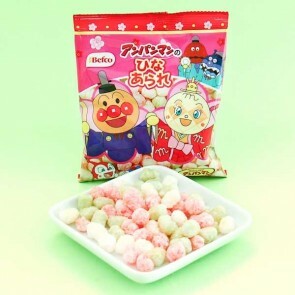 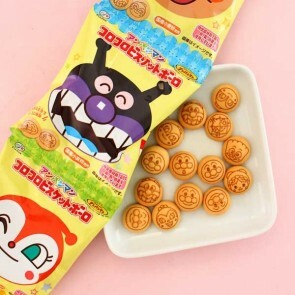 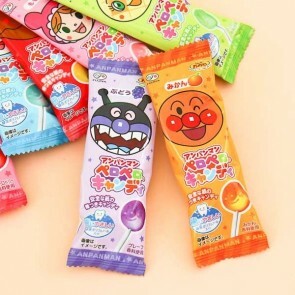 Anpanman's head is made of anpan, a bread filled with red bean paste. 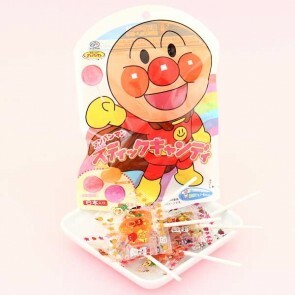 His weaknesses are water and anything else that makes his head dirty! 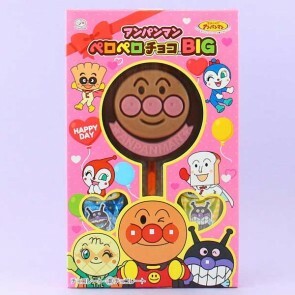 Anpanman and his friends are fighting for the cause of justice every day.